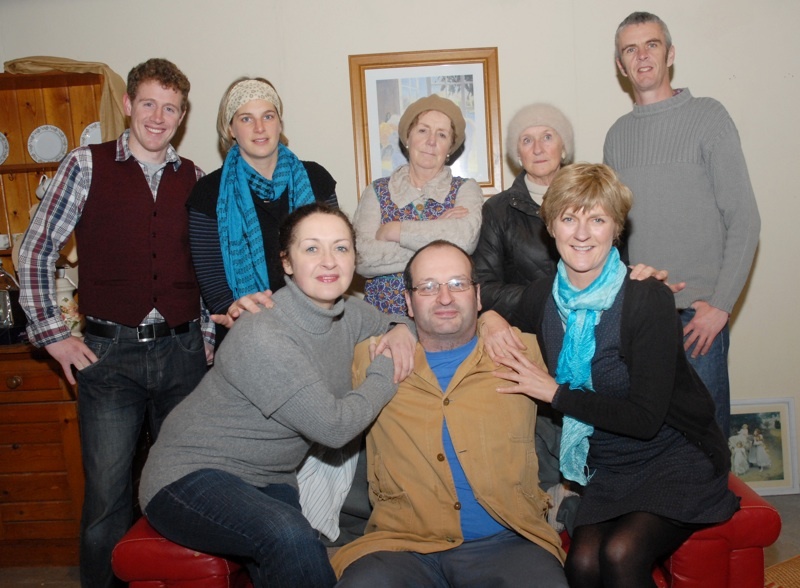 Skibbereen Theatre Society’s latest production is a comedy by Mullingar playwright Jimmy Keary, called The Two Loves of Gabriel Foley. It stars newcomer Gearóid McCarthy in the title role of a middle-aged bachelor farmer, who joins the local drama group in search of love. Directed by Declan McCarthy, the cast features a good mixture of experienced players and some talented new thespians. It promises to be great fun.